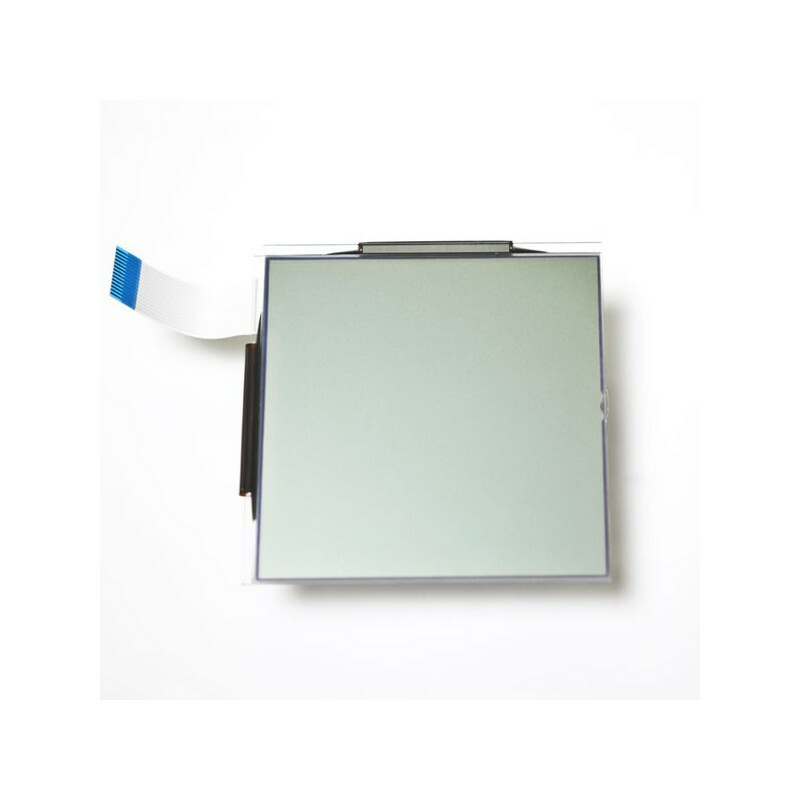 This is a replacement LCD for PM3 and PM4 monitors. 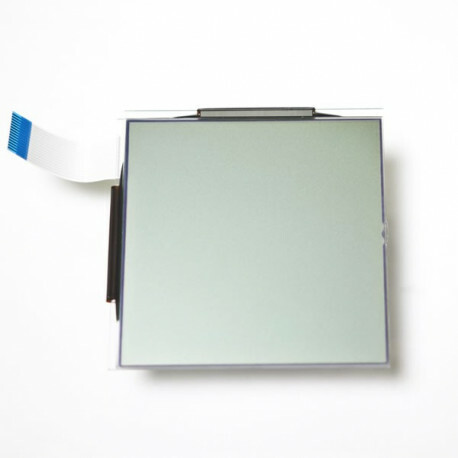 If your LCD is cracked or damaged, you can replace it with this part. Compatible with PM3 and PM4 monitors only.